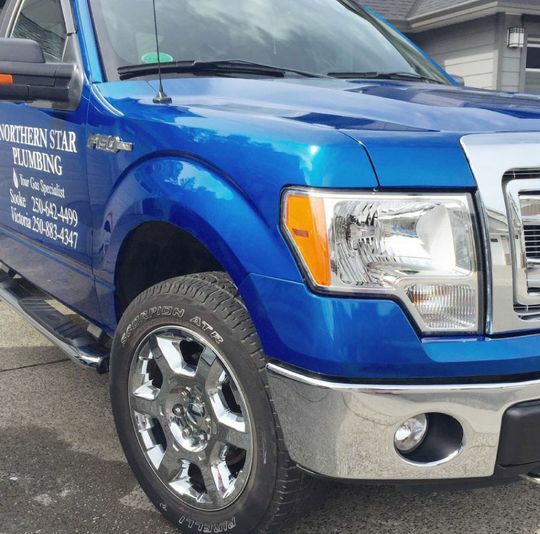 When you need prompt and professional gas and plumbing service in Victoria or throughout southern Vancouver Island, choose Northern Star Plumbing Gas Service. As a family-owned business, we understand reputation is everything. That’s why our talented, accredited team members put 100% into every project we undertake. Our owner, Rob Brown, is committed to your total satisfaction. Every project begins with a free estimate, so get in touch today to get started! Use the eform provided to tell us a little more about yourself and your residential or commercial property’s plumbing and gas needs. A member of our team will reply as soon as possible with a reliable quote.